Many of the links here are the ones you will find on the help save the rainforest page, but there are others here for just good people that are helping in their own ways and their businesses here in Rio Dulce with various services. 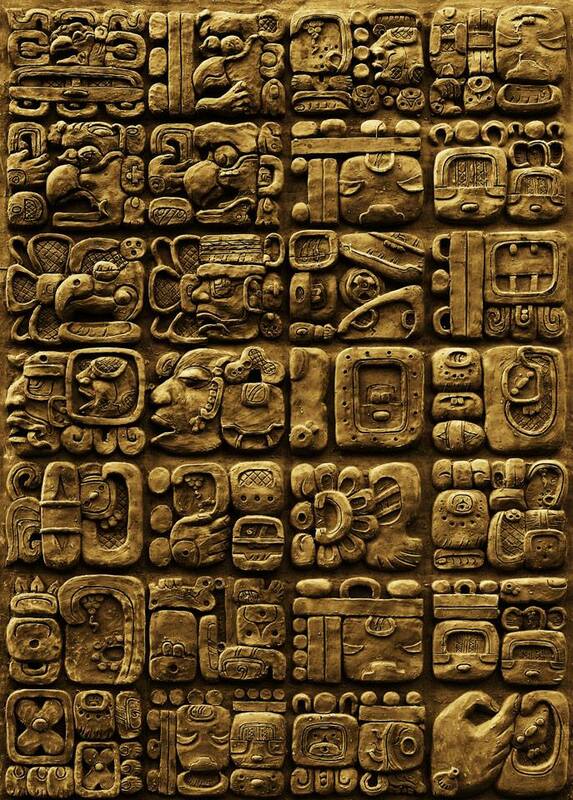 Ak' Tenamit; telephone: 5908 4358 or 5908 3392 email info@aktenamit.org Owned by Mayans for Mayans. Bringing back the heritage, basic education as well as developing sustainable/ eco-friendly projects to 40 surrounding villages! This it is one of my favorite projects in the area. An inspirational photographer whose macro photography of insects is comparable to none. The beauty and amazing feats of the insect kingdom has been captured with incredible shots of insects doing what they do that we normally can't or don't see. Arcas; The largest animal rescue and conservation in Guatemala lies in the Peten. An amazing project in rescuing animals and training them for reentry to the jungles of Guatemala. An extremely important and well executed project. Authentic Maya; A beautifully done and informative site where I have obtained much information on the Mayan people for my "Did You See That" website. A great resource for getting educated and involved in rainforest conservation. A great resource non-profit organization with beautiful downloadable films on desertation, deforestation and more as well as books and many more projects. Cutting edge design in recycling and repurposing materials for living today in a green world. Even an amazing project done creating a thatched roof with plastic bottles. 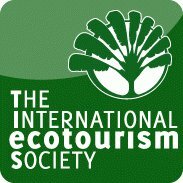 Learn about and support these basic principles for eco-tourism. Avoid those establishments who do not practice these things for if they are not part of the solution, they are part of the problem. Bicycle technology geared for local uses like husking maize, pumping water, grinding coffee and more with no power. Great stuff! Not So Creepy Critters; Here Lies our future! With these kids I feel we are in safe hands, this is an amazing family that deserves your support and admiration! Check out their site! ; Dedicated to protecting bats, other wildlife, and the ecosystems they need to survive. They have the largest grass-roots bat conservation education program in the United States. Rainforest Alliance The Rainforest Alliance works to conserve biodiversity and ensure sustainable livelihoods by transforming land-use practices, business practices and consumer behavior. Raintree Nutrition One of the best sources of information on rainforest medicine that I have found. Dr. Leslie Taylor has dedicated her life to research, education and the rainforest. Links on the medicinal plant page will take you to her site as well as here. Revue Magazine Guatemala's English language magazine. This was the magazine where I first learned about Dr. Helmuth and started applying the associations to what I was finding to the Maya beliefs. Tigre Salvaje is a wildlife sanctuary in Panama located on the Pacific Coast at the end of Punta Burica near the border of Costa Rica. They are trying to save several different endangered species. They are also involved in environmental education, reforestation and acquisition of more land from the ranchers for reforestation and the re-introduction of native species. I thank them for their important work and the use of the howler photo used on the front of this site. Did You See That? In depth, fun and interesting information on plants, animals, insects, Mayan culture and stuff on things you may see and do around Lake Izabal area of Guatemala. I would be honored to have you share my link on your website too. To get the link above on your link page, highlight the code in the box below with your mouse then go up to "edit" on your tool bar and click on "copy" then back to "edit" then paste it in the code on your link page where you want it. Then right click on the logo image and "save picture as" DYSTlogo.gif. Then upload your updated link page with the picture to your server then it will added it to your site! Then let me know so I can reciprocate. <A HREF="http://www.inriodulce.com"><img src="DYSTlogo.gif" width="170" height="57" align="left" border="0"></a>In depth fun and interesting information on plants, animals, insects, Mayan culture and stuff on things you may see and do around Lake Izabal area of Guatemala.